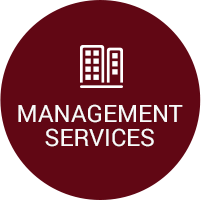 About - Fox Management, Inc.
We are a service-oriented company of knowledgeable professionals focused on maintaining the highest standard of honesty, integrity, and legal ethics. We personalize Fox Management, Inc. around the owners' specific needs and goals. 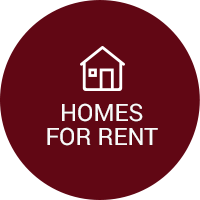 We treat tenants with respect and are dedicated to managing their needs and resolving disputes. 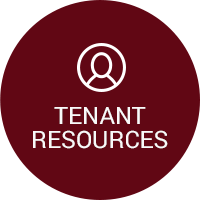 Because of an ongoing commitment to excellence bolstered by continued education, professional expertise, and real world experience, we are able to offer services of the highest caliber, meeting the needs of tenants and property owners alike. To flourish as an independent company that grows and becomes a valuable resource to the community. We will embrace change through communication, new technology and leadership, to always stay a step above. 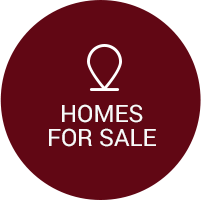 We will always endeavor to provide effective, personal service to both tenants and property owners.